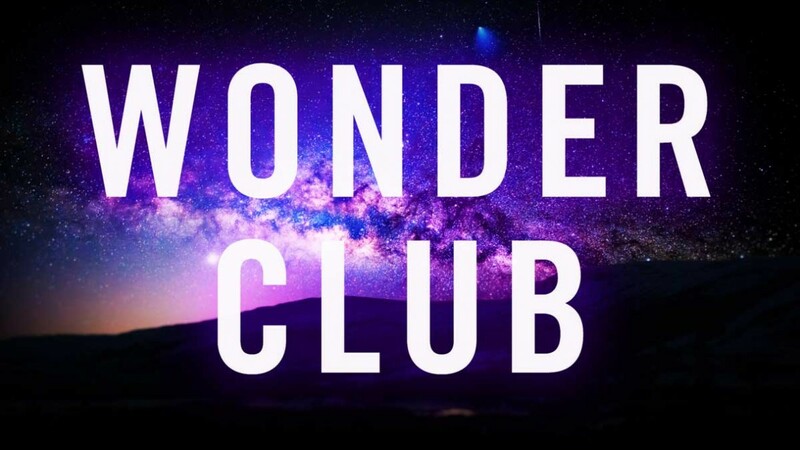 Each month we do a wonder club and I sat down tonight to come up with a few possible ideas for the next one. I ended up with many more than I expected. I think we might be covered for a while. Would you like to lead one of these topics or something of your own? Let us know by heading to the forums link at the end of this post! The Care Cost, Why is taking care of people devalued? Can evolutionary psychology explain most human behavior? Embodied Cognition, can we exist without bodies? Personhood, Do non-human persons exist? What is beautiful? Why do we care about art? Is it universal? Environmentalism, do our individual actions make a difference? To what extent are we morally accountable for our actions? End-of-Life, freedom or giving up on people? Is violent revolution moral today? Relationship between the spirit and the letter of the law. Who are we Online? Your social networking self. Focus on the Family – What is the proper role of family in society? Time – Is it real or just a sensation? Has everything that will happen already happened? Is it murder when soldiers kill each other? Is happiness the greatest good? Is Nihilism (believing nothing matters) rational? Is suffering justified to build resilience? Peter Singer’s philosophy about our moral obligation to help others.